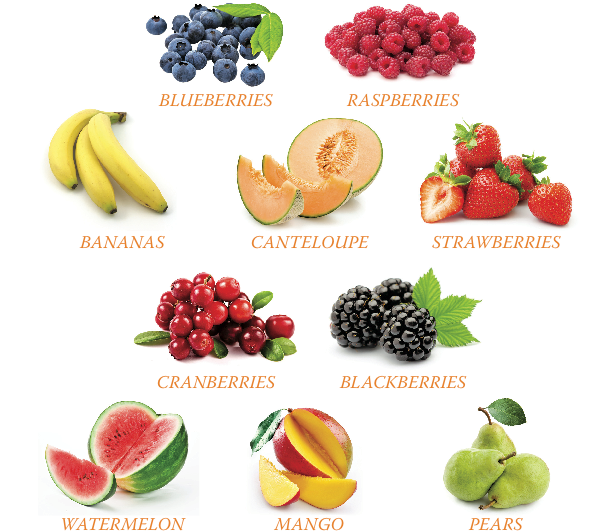 Fruits are loaded with nutrients and antioxidants that could help reduce the risk of cancer and also keep your pet healthy. Make sure to remove all seeds from any fruit and you can prepare the fruits in a food processor or blender so it’s easier for your pet to digest. Vegetables are loaded with vitamins, minerals, fiber and antioxidants and have amazing health benefits for dogs! Try adding some veggies into yours dog's diet to improve their health and well-being! Always consult your veterinarian if you have any questions regarding your dog’s diet.